2018 release, the first album in 11 years from the British vocalist. The release of Under My Skin marks 25 years since the release of her debut single, 'Dreams'. 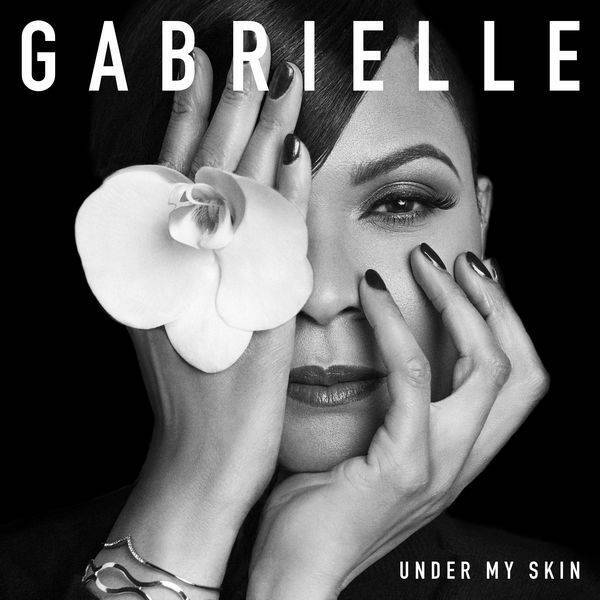 The #1 single stormed the charts all over Europe and Australia, going gold in the UK and cementing Gabrielle as one of the most exciting new names in pop music. Two and a half decades later, Under My Skin, is sure to remind the world of Gabrielle's signature, heart-warming, soul-stirring voice.